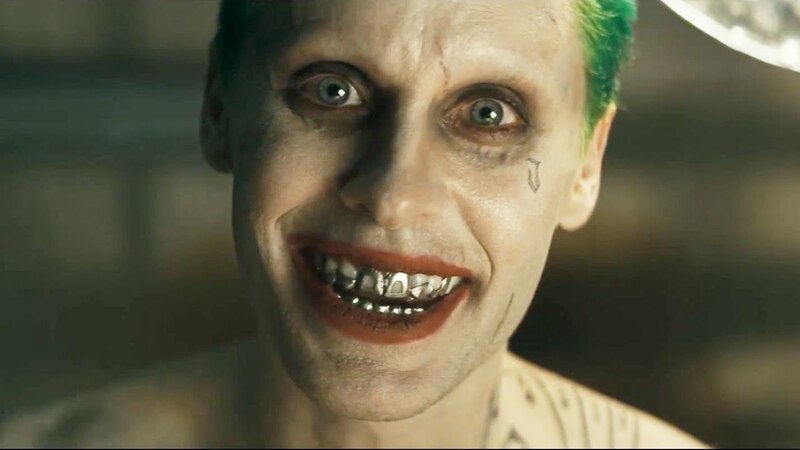 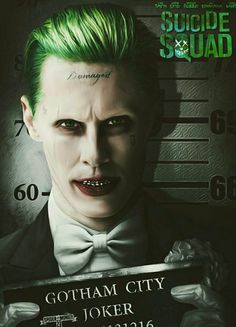 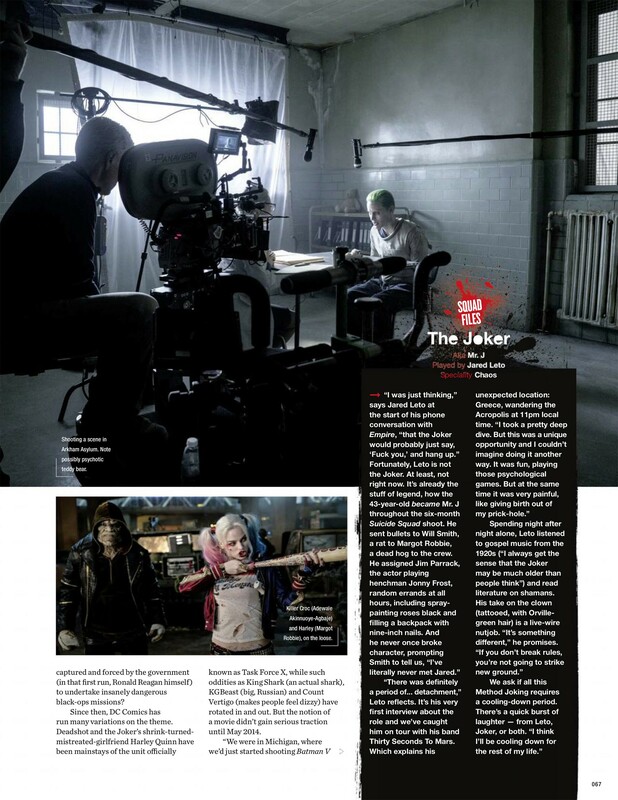 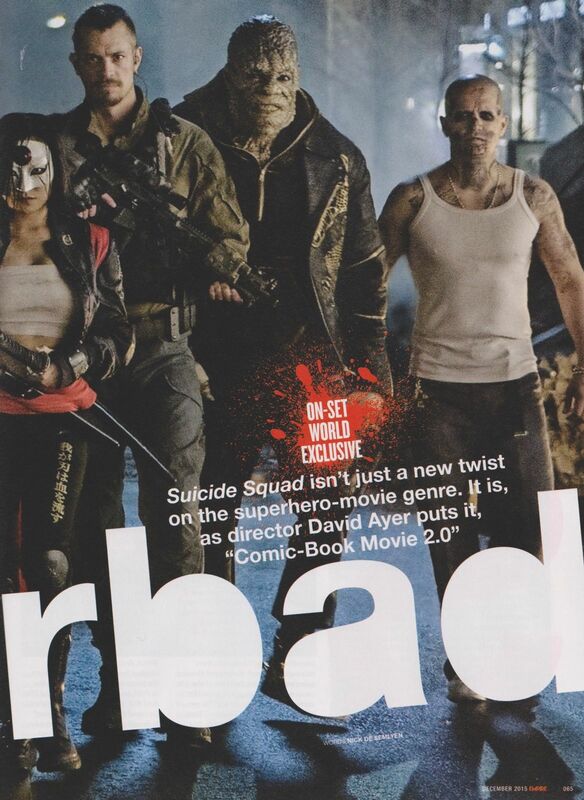 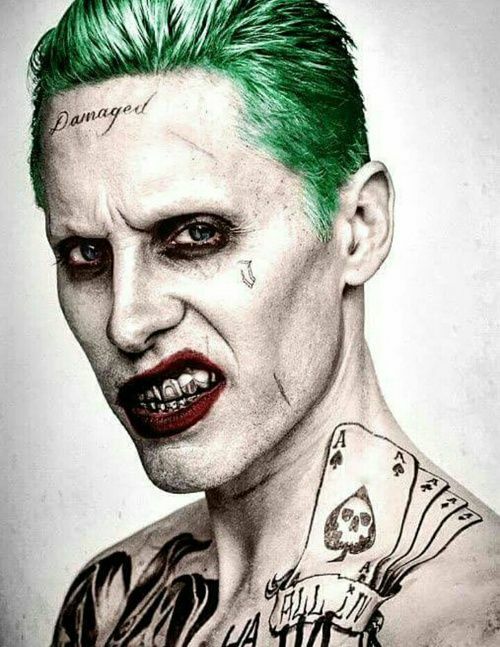 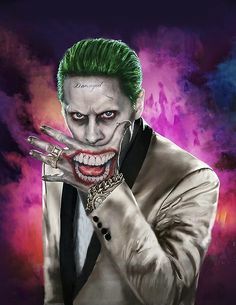 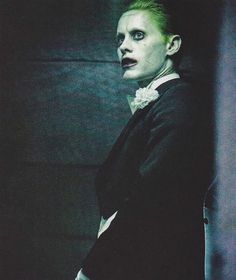 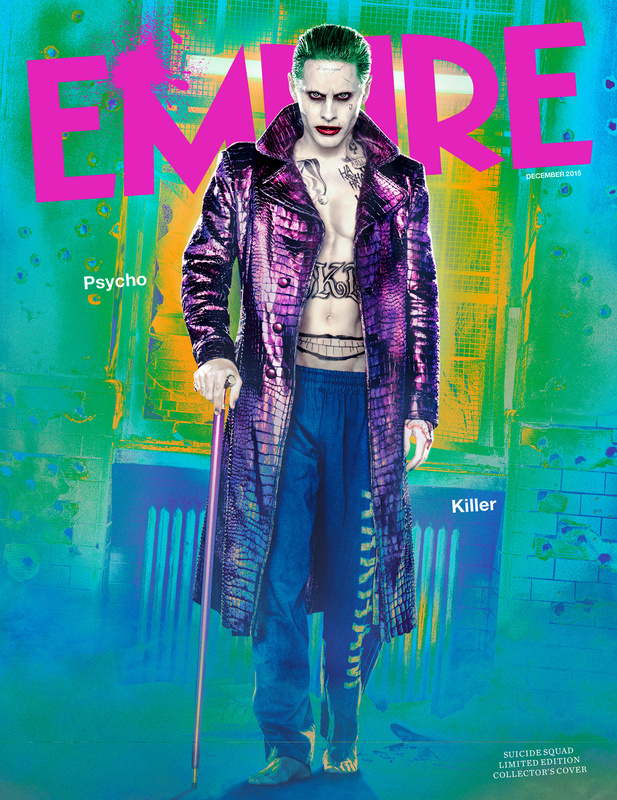 We got an unexpected sneak peek at Jared Leto's The Joker from Suicide Squad earlier this week on the subscriber's December issue of Empire Magazine. 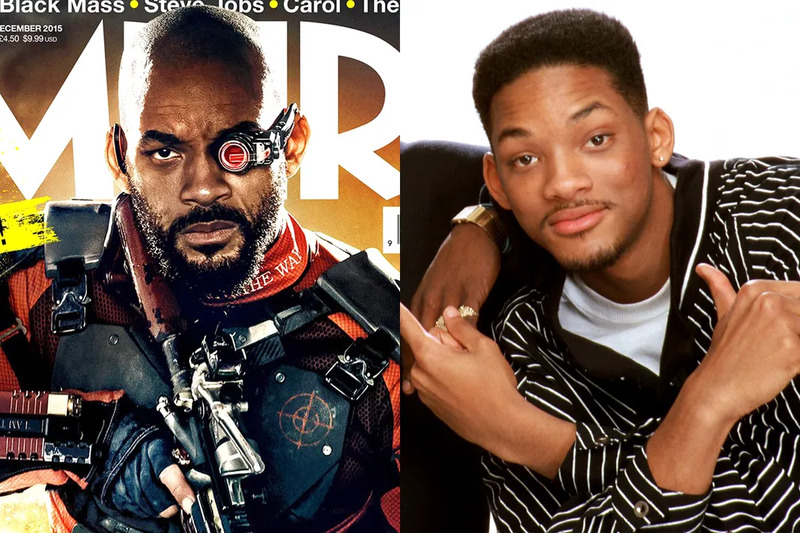 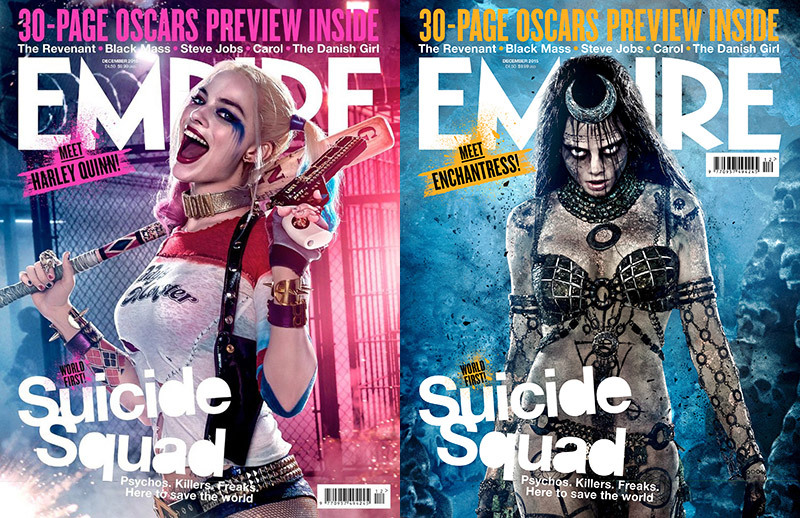 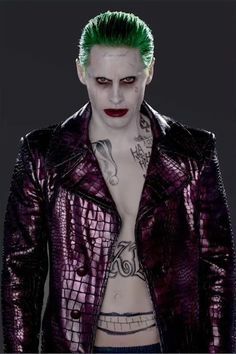 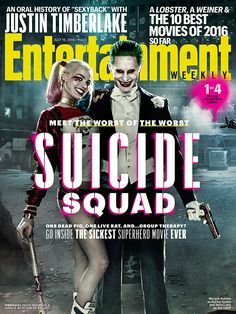 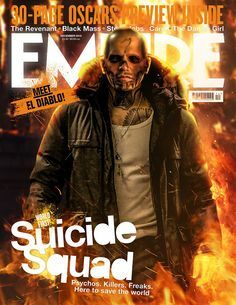 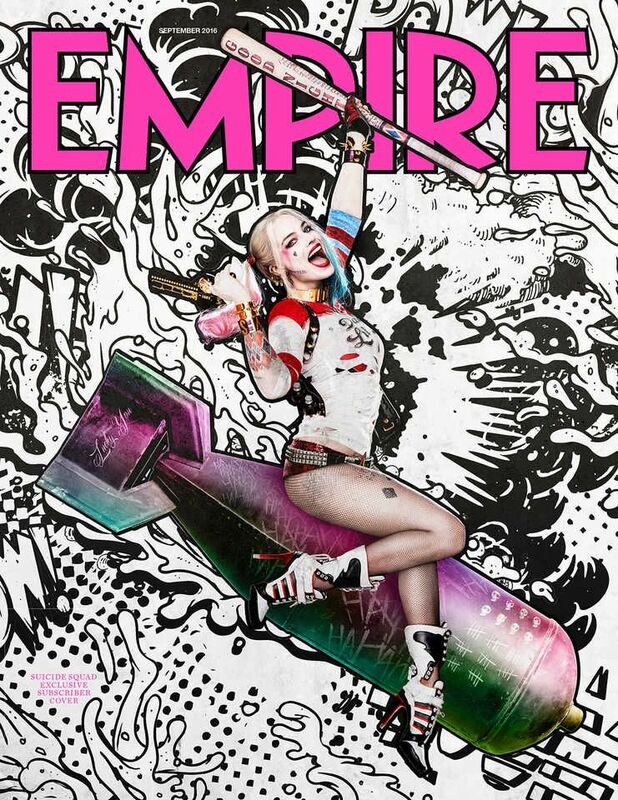 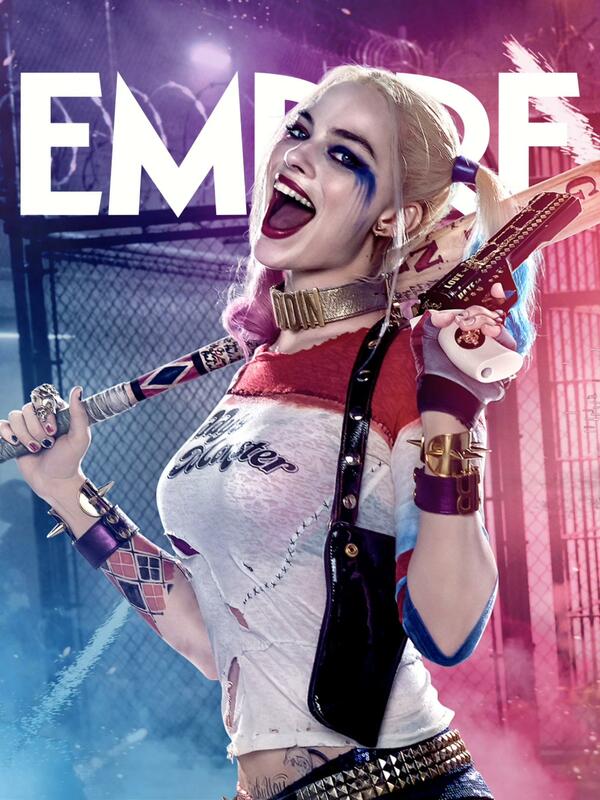 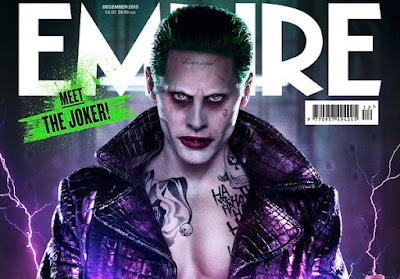 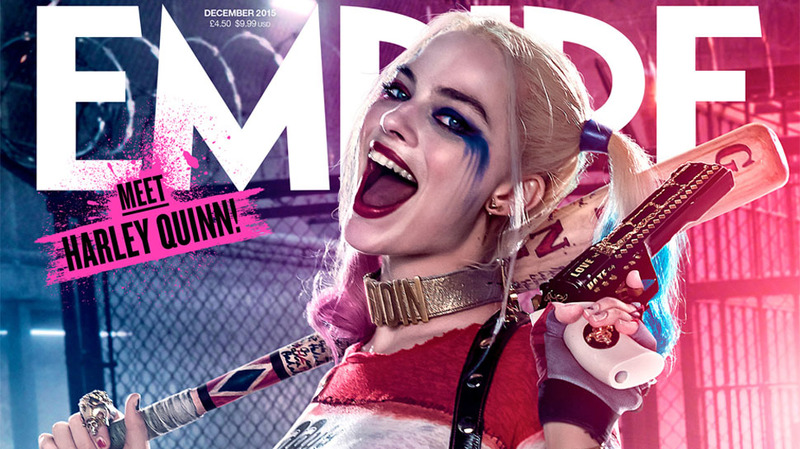 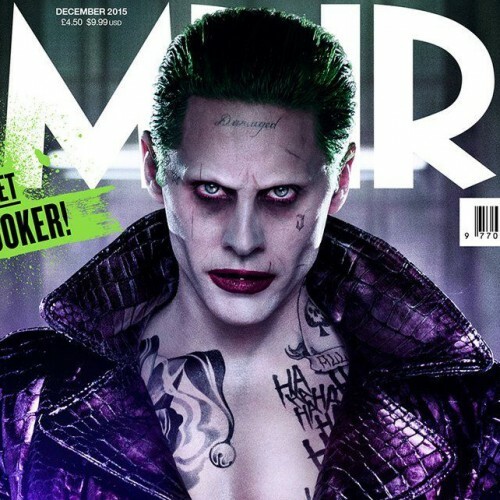 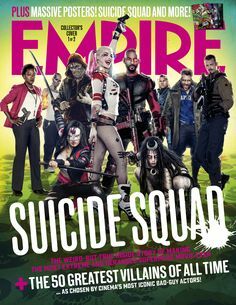 Jared Leto's stern Joker graces the new cover of Empire magazine, giving fans the first head-to-toe look at his “Suicide Squad” character in full costume. 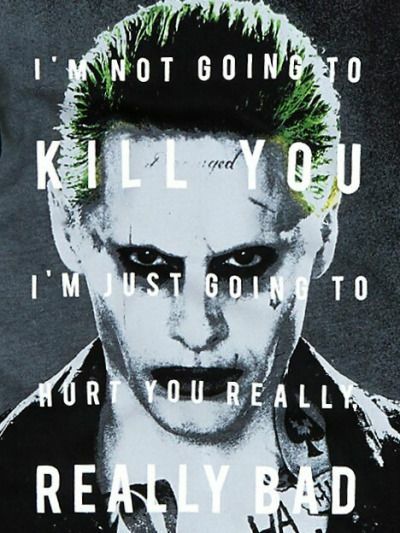 The Joker is Robin. 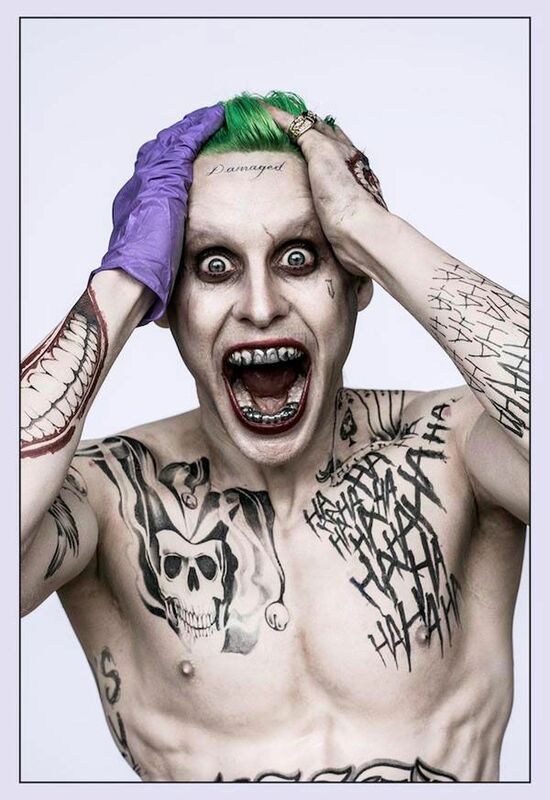 Batman is the villain. 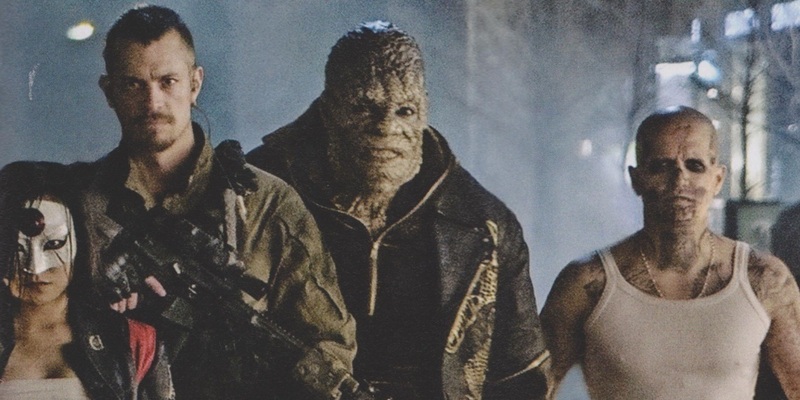 Rick Flagg is secretly Bane. 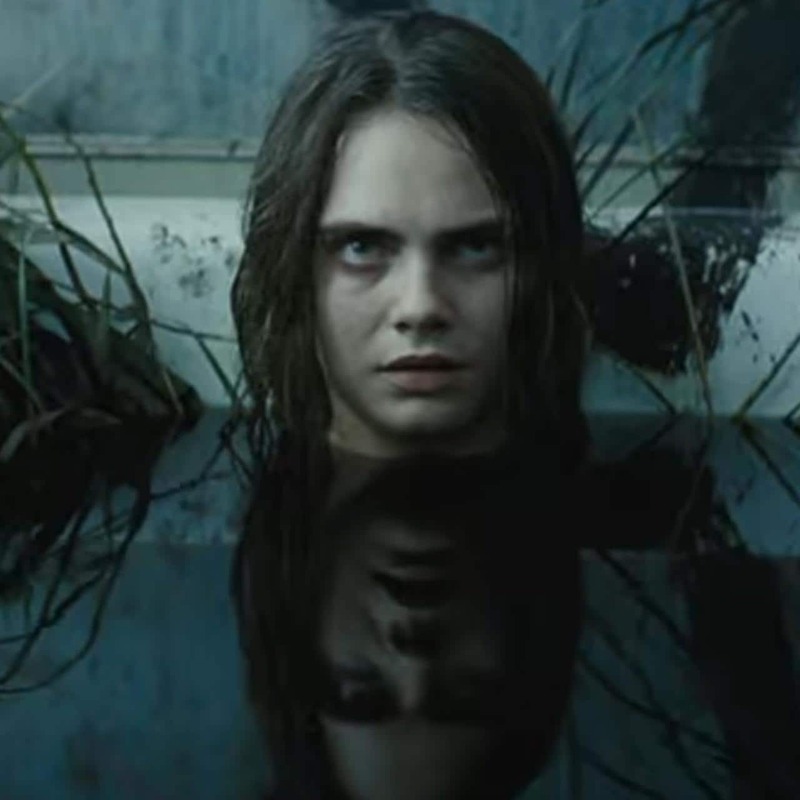 We break down the theories. 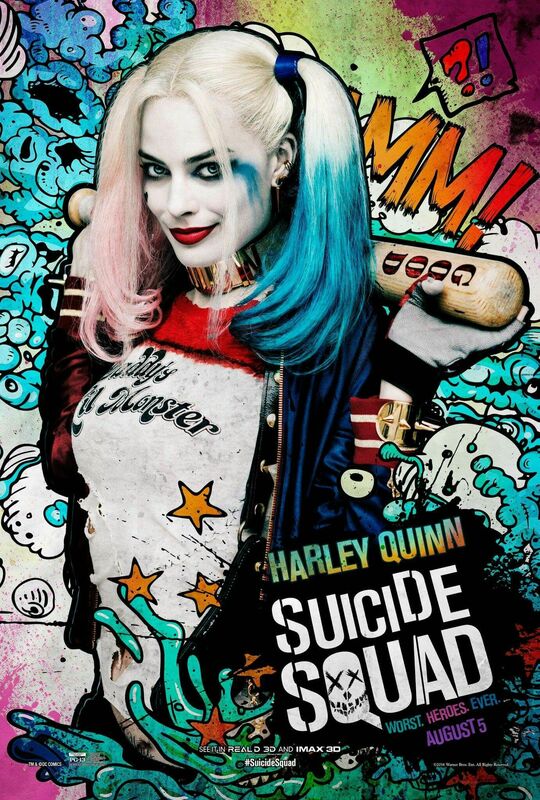 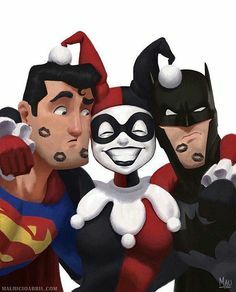 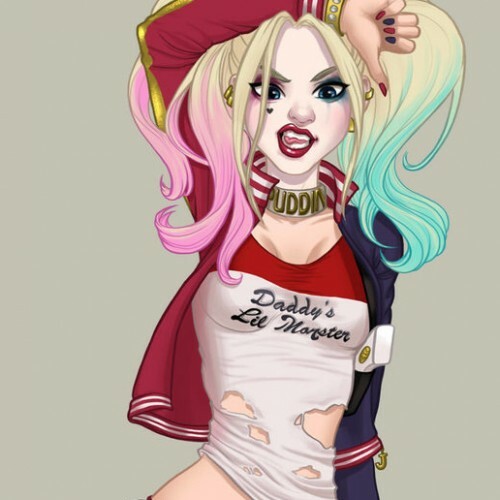 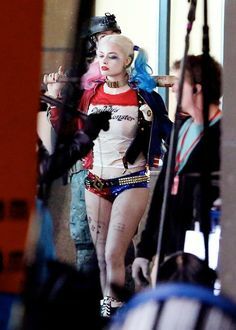 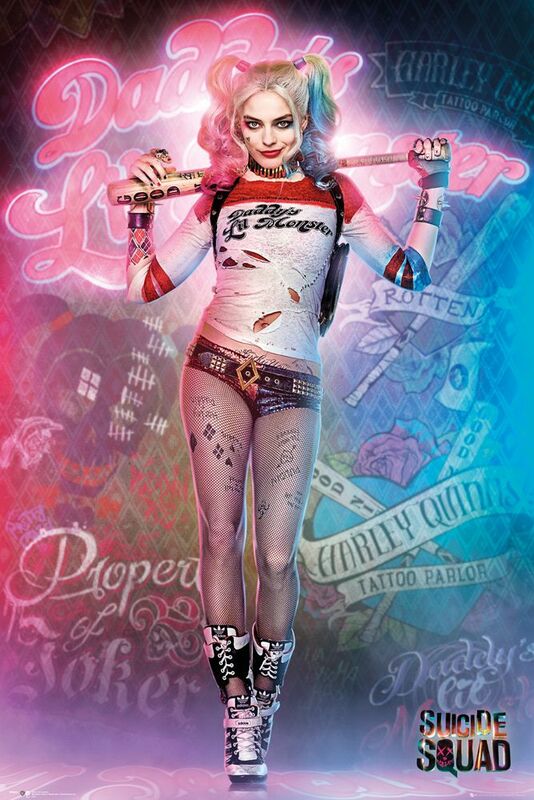 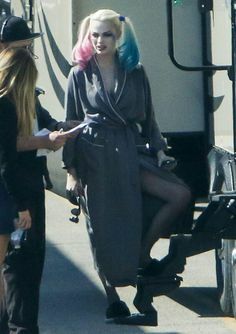 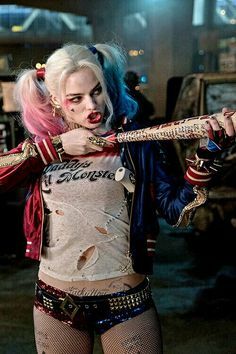 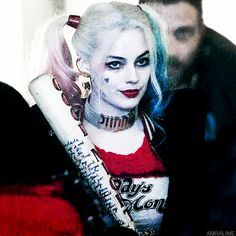 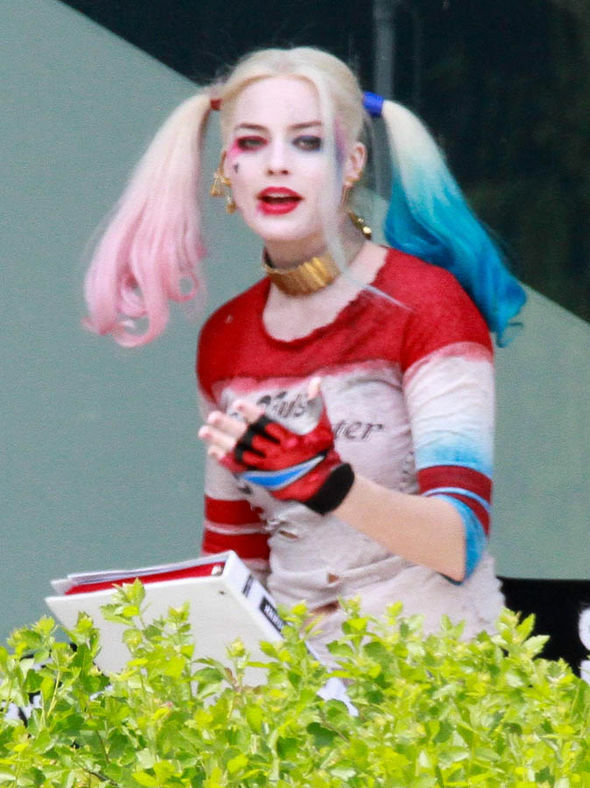 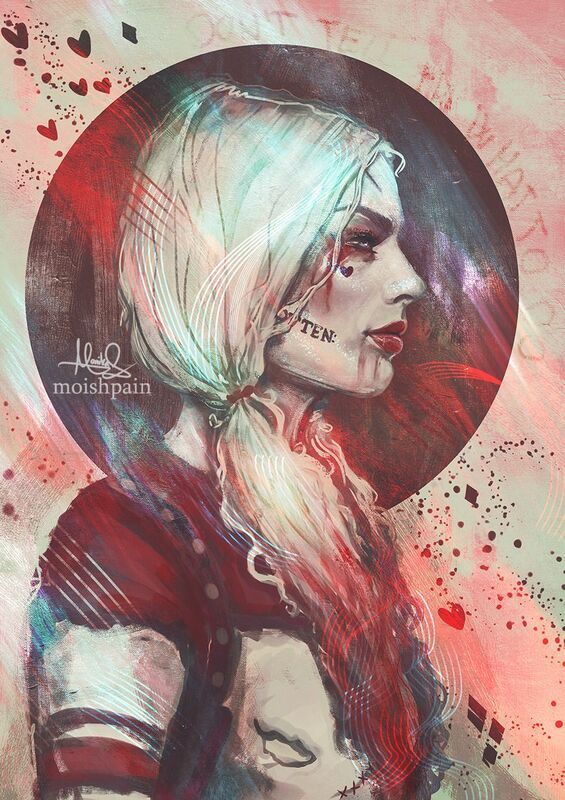 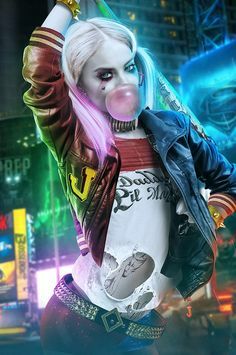 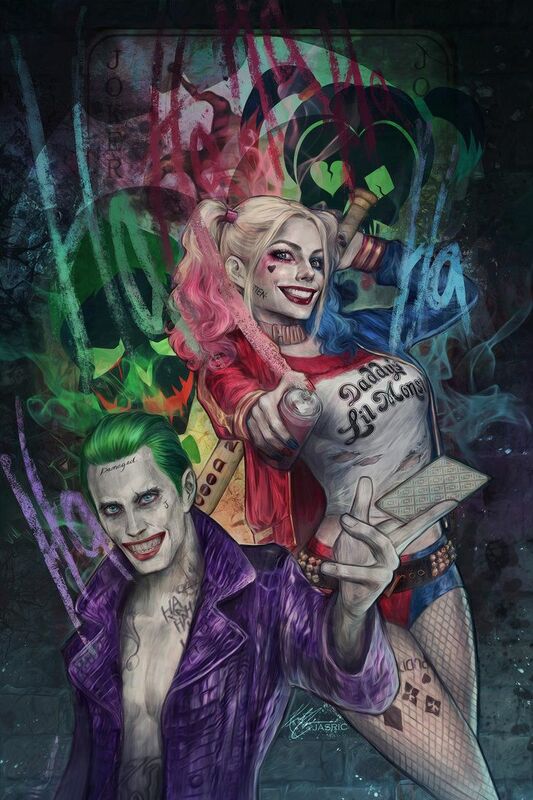 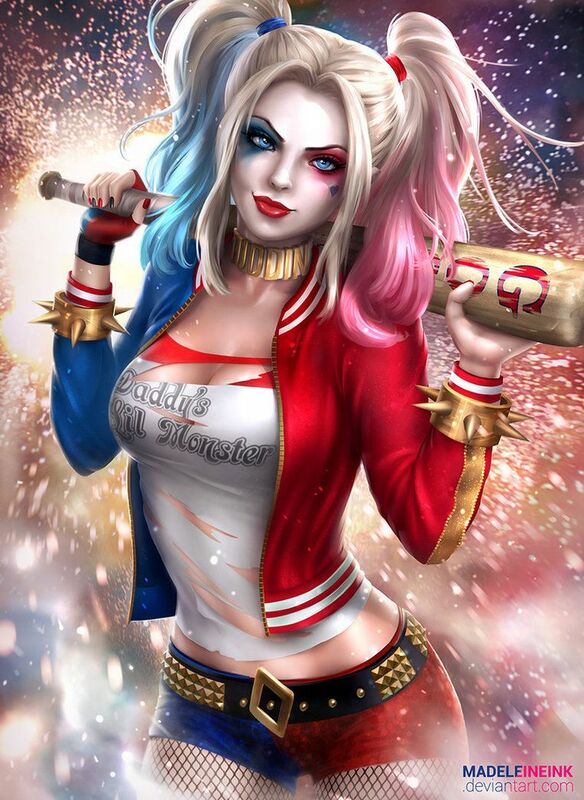 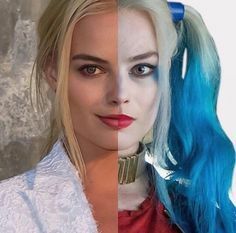 Find images and videos about harley quinn, suicide squad and margot robbie on We Heart It - the app to get lost in what you love. 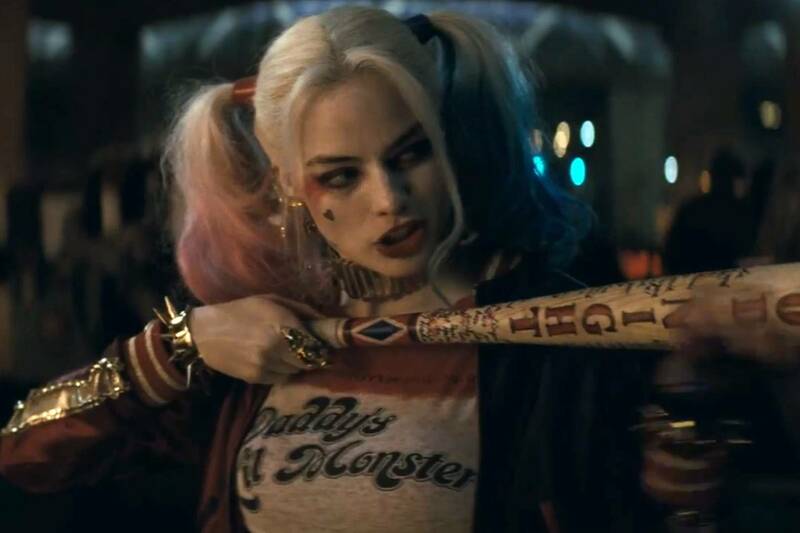 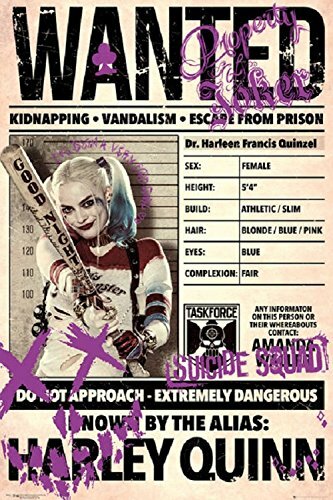 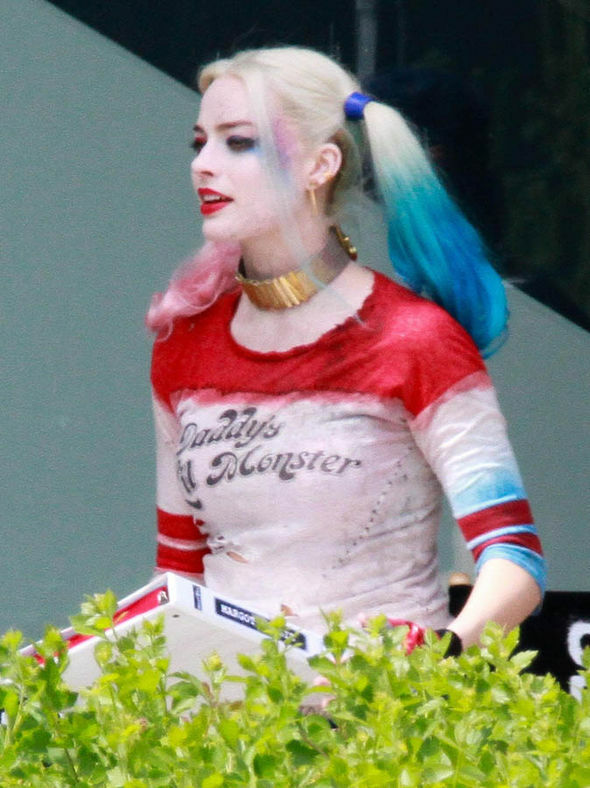 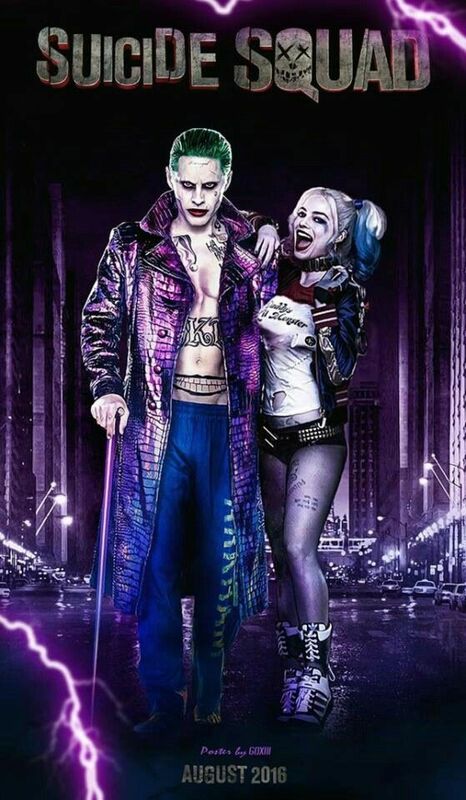 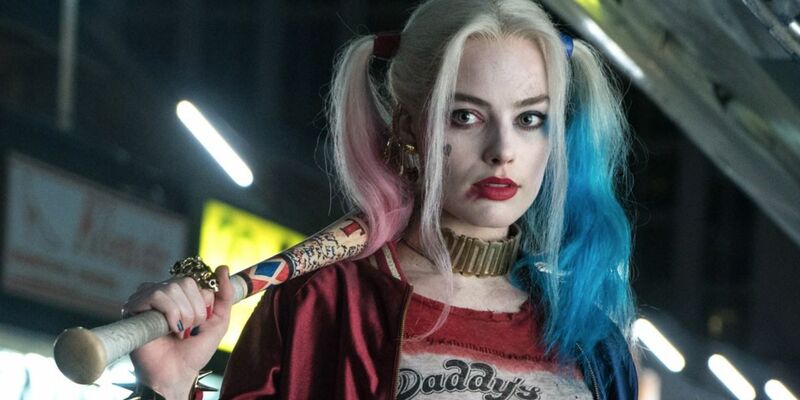 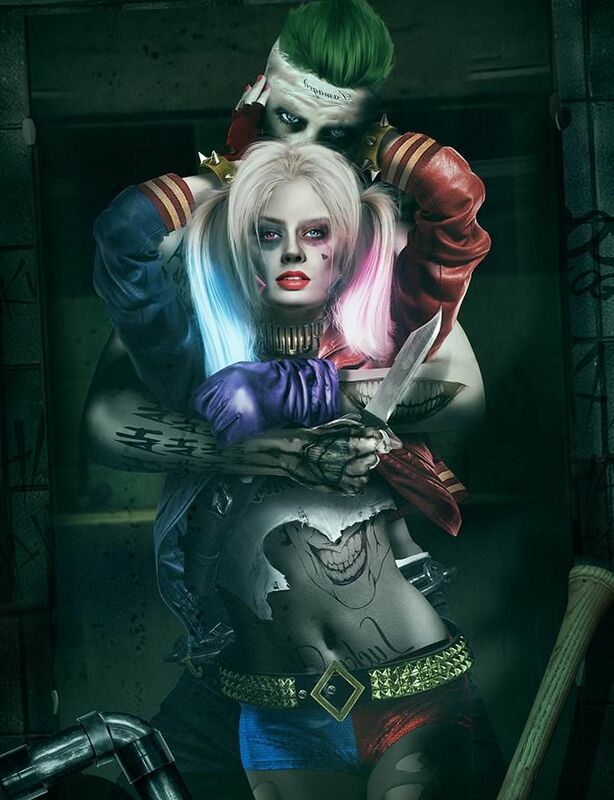 With the new photos for 'Suicide Squads' Enchantress and Harley Quinn revealed, is 'Suicide Squad' shaping up to be better? 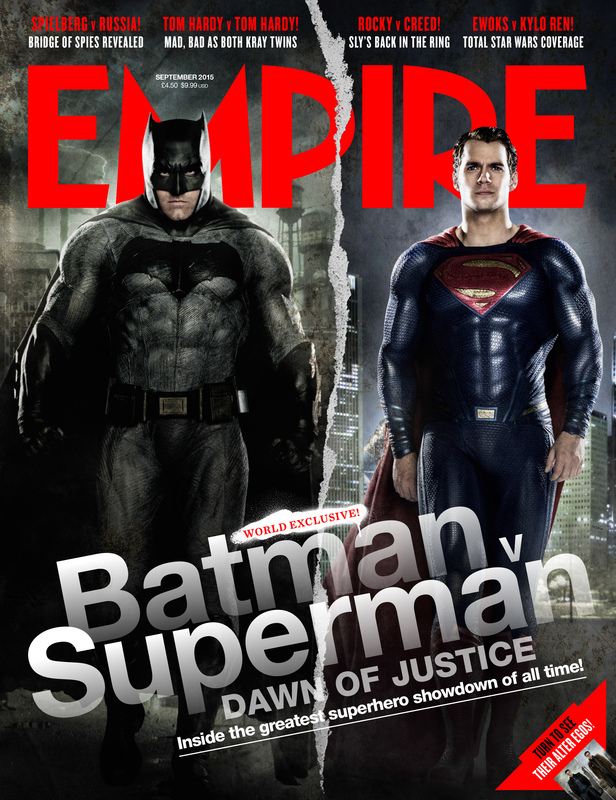 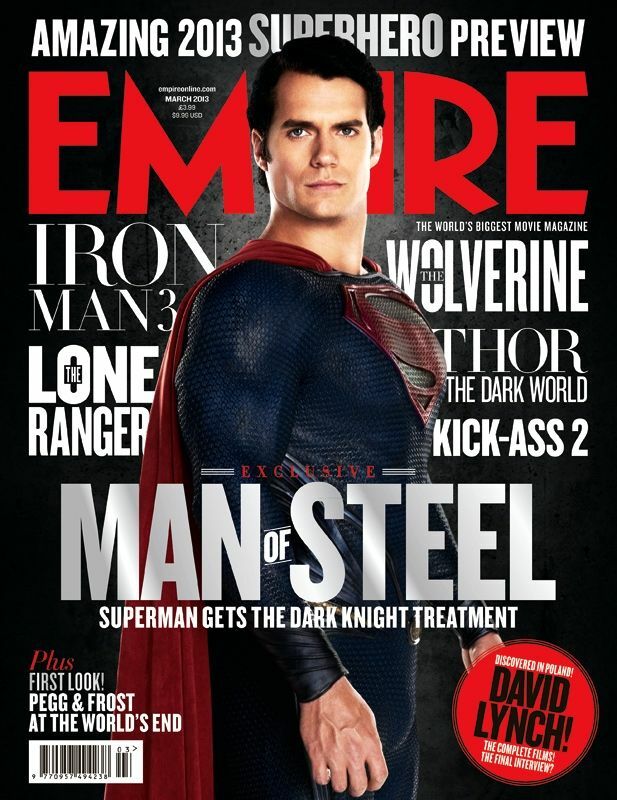 The Batman v Superman: Dawn of Justice issue of Empire Magazine is on sale today, but I had the pleasure of reading the iPad edition last night.